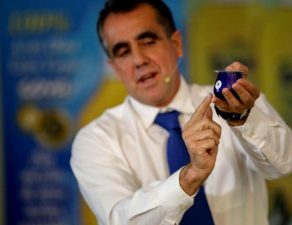 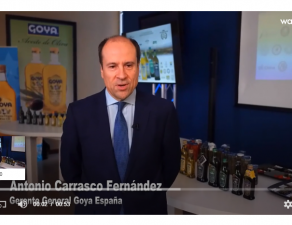 The Olive Oil School of Spain has announced the winners of the ESAO Awards 2019, prizes to the quality of extra virgin olive oil, where Goya Premium Extra Virgin Olive Oils have obtained important recognitions in three categories. 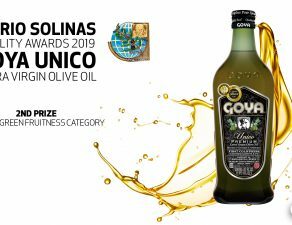 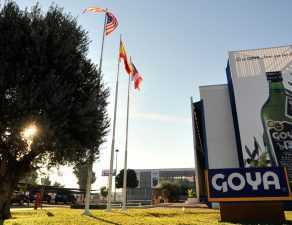 Thus, in the category “Best International EVOO 2019”, Goya Organics extra virgin olive oil has obtained the second prize, while Goya Unico has resulted second finalist. 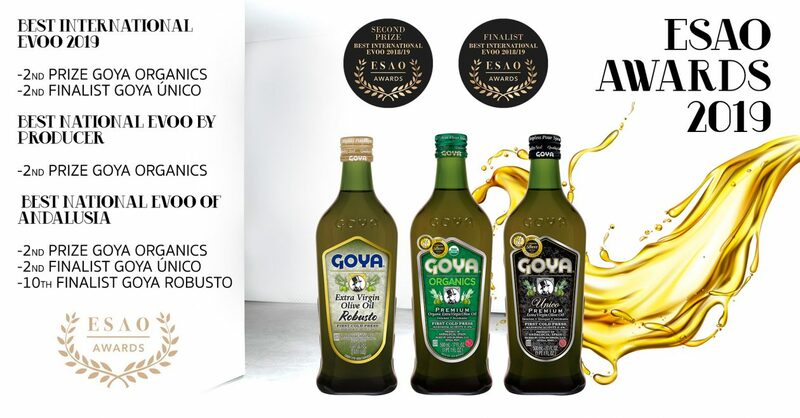 Within the category “Best national EVOO by producer”, Goya Organics has obtained the second prize as well as in the category “Best national EVOO of Andalusia “, where Goya Único and Goya Robusto have been second and tenth finalist. 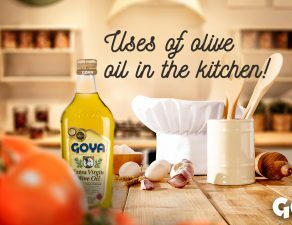 The ESAO Awards are an important recognition to the quality of the extra virgin olive oil. 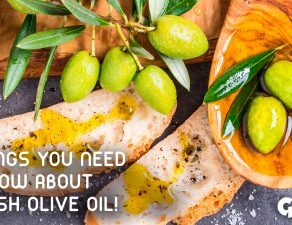 This is confirmed by the technical director of the School, Susana Romera, “through the ESAO Awards we want to recognize the important work of a multitude of olive oil producers and cooperatives who make an important effort to elaborate quality olive oil”. 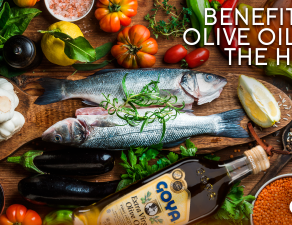 The award ceremony will take place next June in Alicante, during the EVOO Gastronomic and Cultural Day in Casa Mediterráneo.